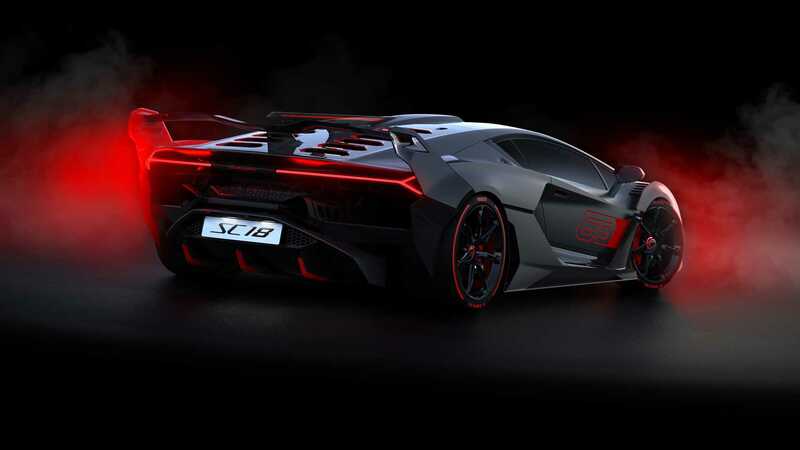 A unique car developed by Lamborghini Squadra Corse in conjunction with the customer. 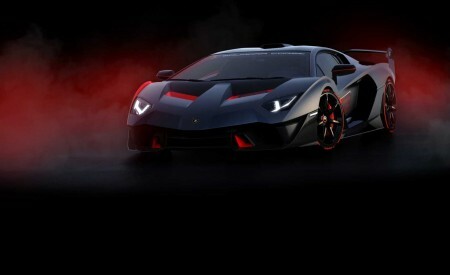 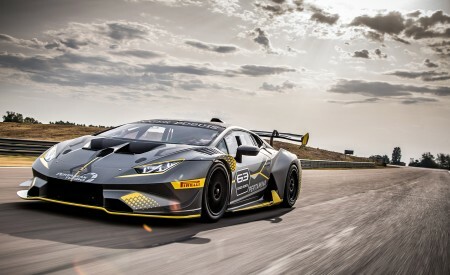 Aerodynamics derived from experience in Lamborghini Super Trofeo and GT3 racing. 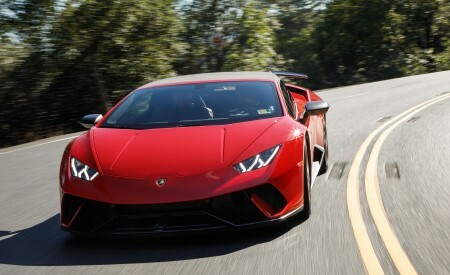 Track-oriented use and exclusive racing contents. 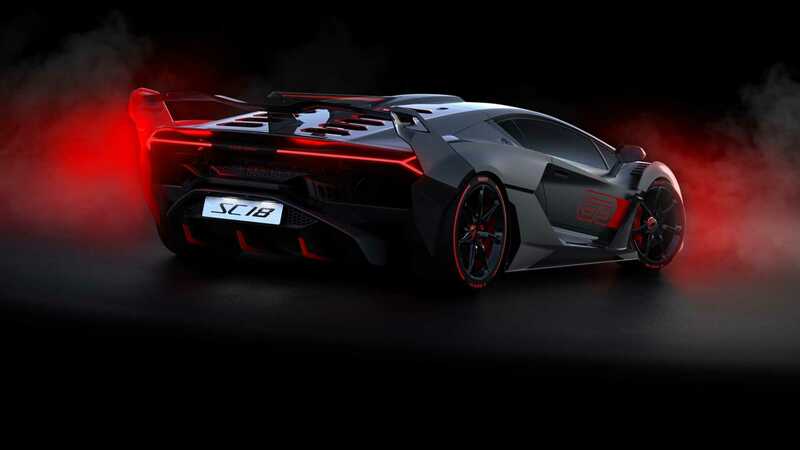 Sant’Agata Bolognese/Rome, 16 November 2018 – Lamborghini Squadra Corse unveils the SC18, the first one-off in the history of the motorsport division of Sant’Agata Bolognese. 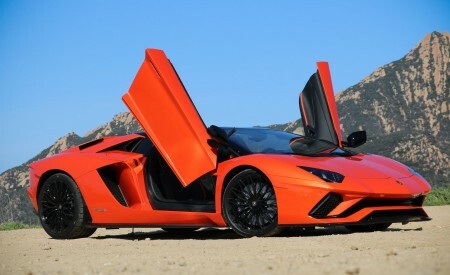 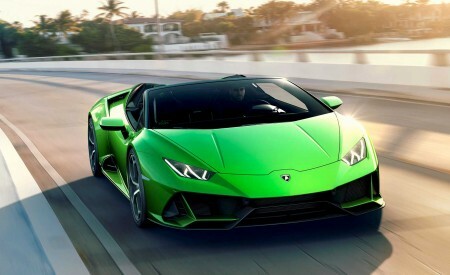 The unique specimen, designed in synergy with the customer and Centro Stile Lamborghini, is road approved but designed primarily for use on the track. 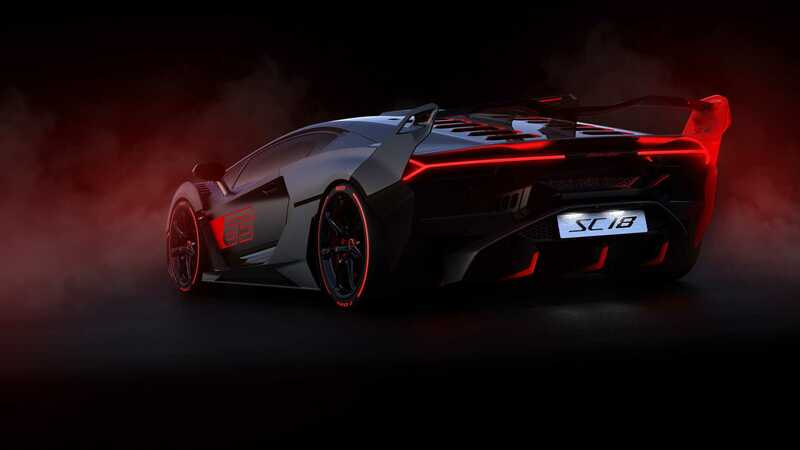 The SC18 paves the way to further personalized development projects for motorsport customers under the Squadra Corse brand. 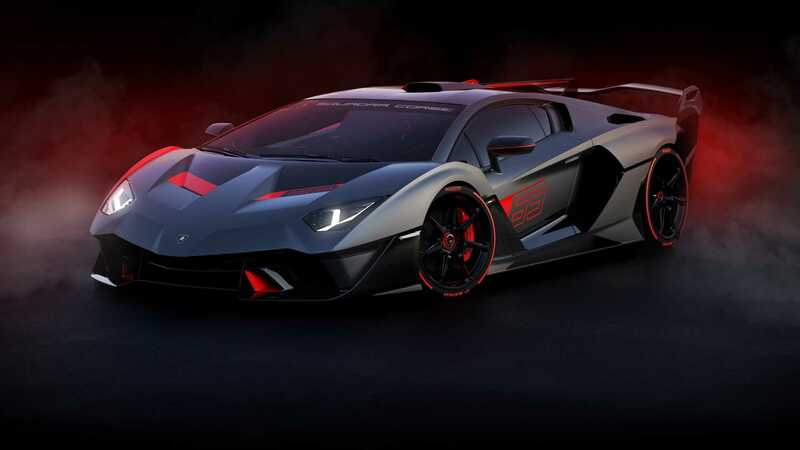 The car features extreme aerodynamics, developed specifically for the model and derived from Squadra Corse’s experience in competition. 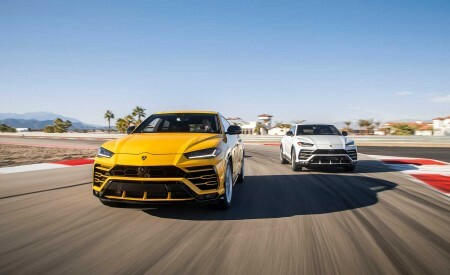 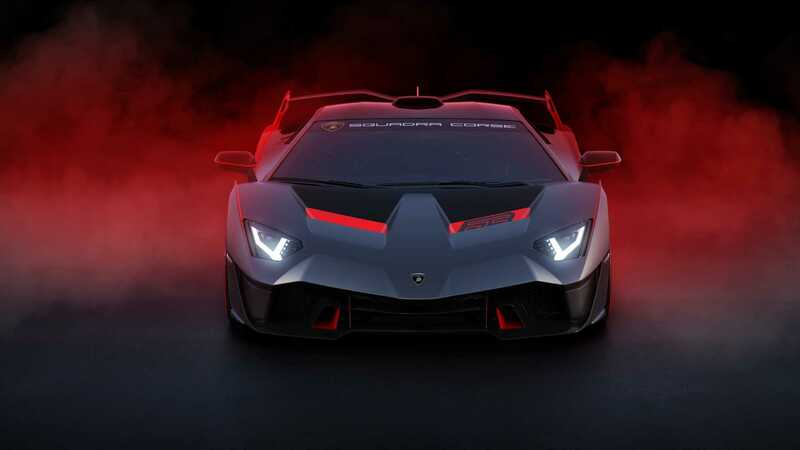 The racing elements start from the front hood, with air intakes in the style of the Huracán GT3 EVO; the sides and rear feature fenders, fins and airscoops are inspired by the Huracán Super Trofeo EVO. 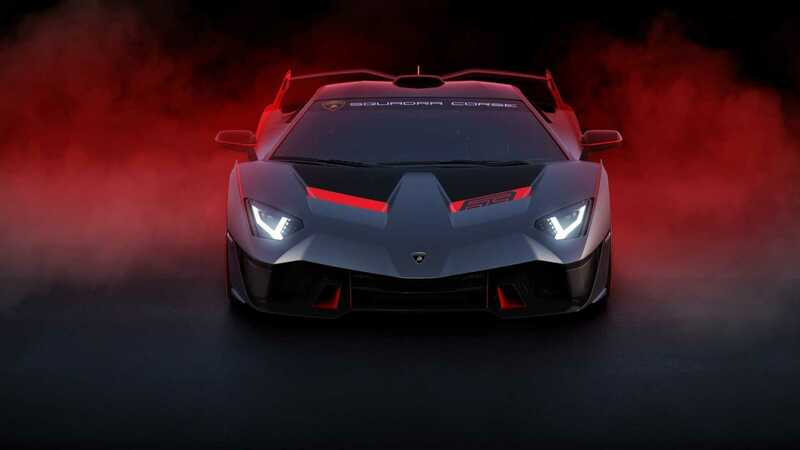 The aerodynamic system is completed by a large carbon fiber wing with three mechanical adjustments, able to generate the optimal downforce on any circuit. 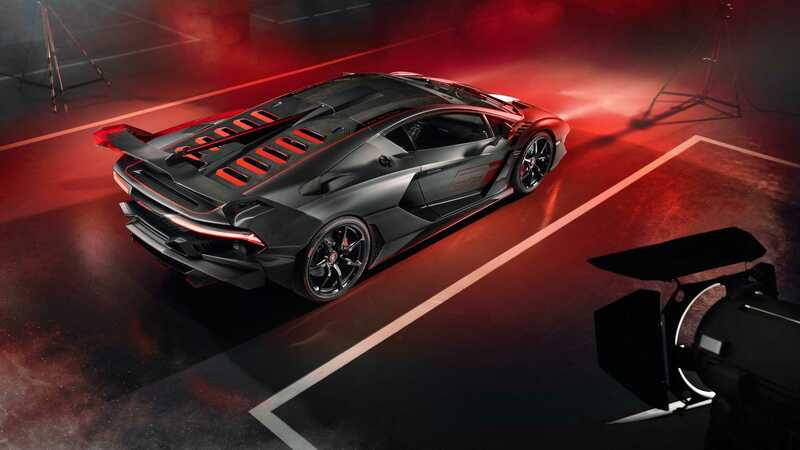 In addition, the twelve air intakes formed on the rear hood – a solution already tested successfully in endurance races – increase heat exchange and improve the cooling of the V12 engine. 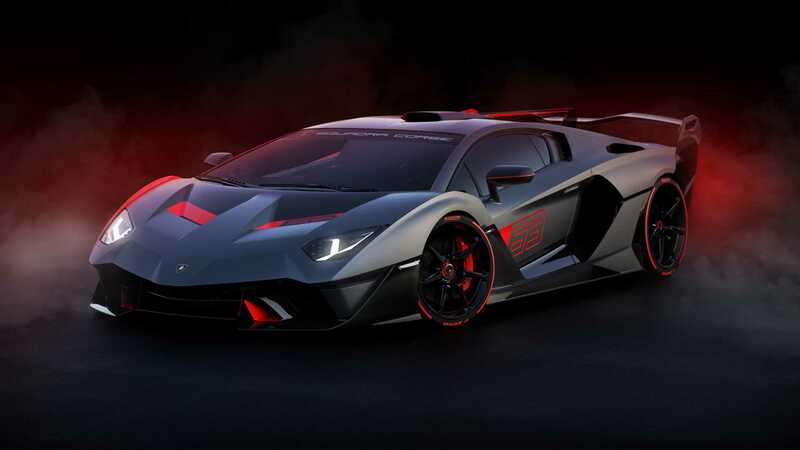 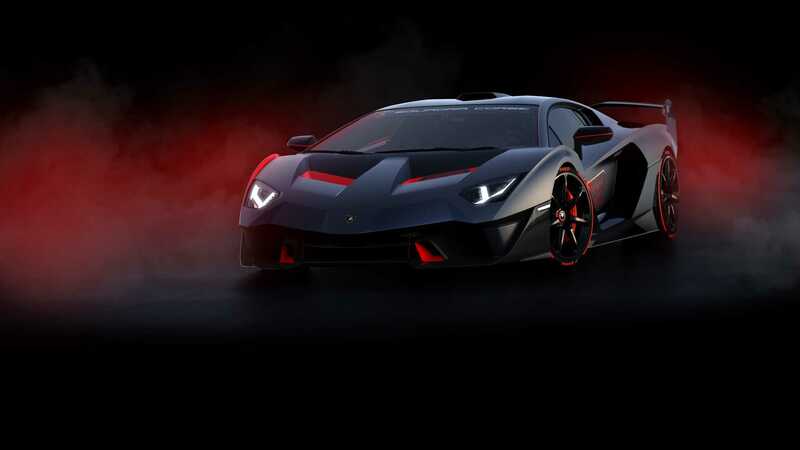 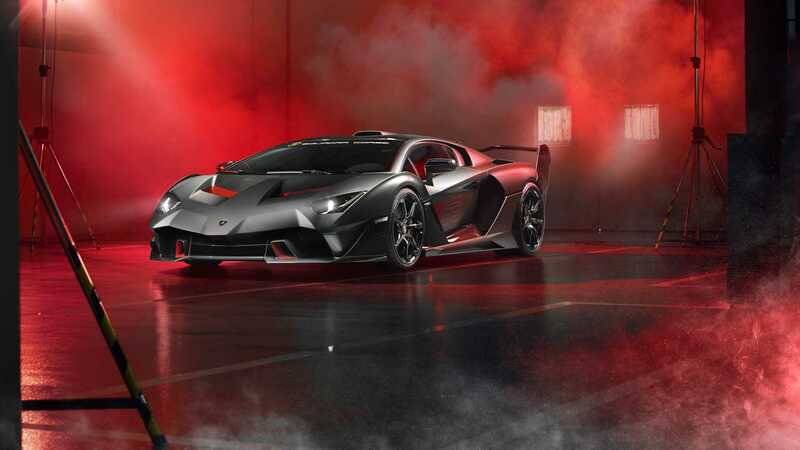 The powertrain is top-of-the-line Lamborghini, delivering the performance of a true racing car: the aspirated 6498 cm3 V12 delivers 770 HP and a torque of 720 Nm, all handled via the ISR (Independent Shifting Rod) optimized seven-speed gearbox. 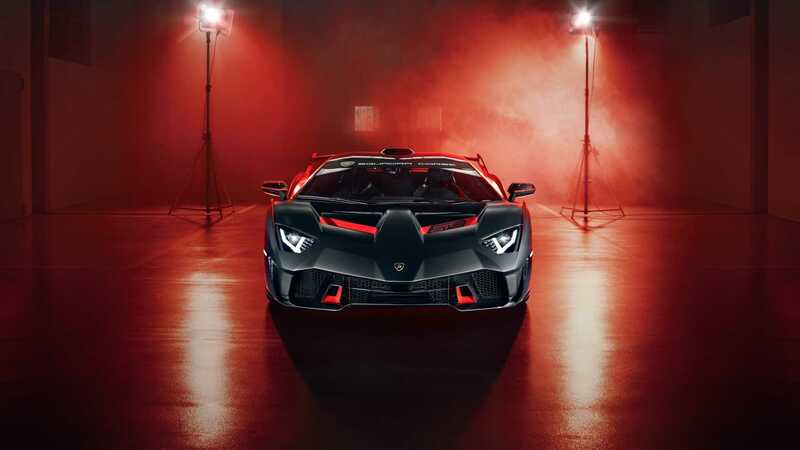 The huge power is combined with reduced weight thanks to the use of ultralight materials, with ground clearance of just 109 mm. 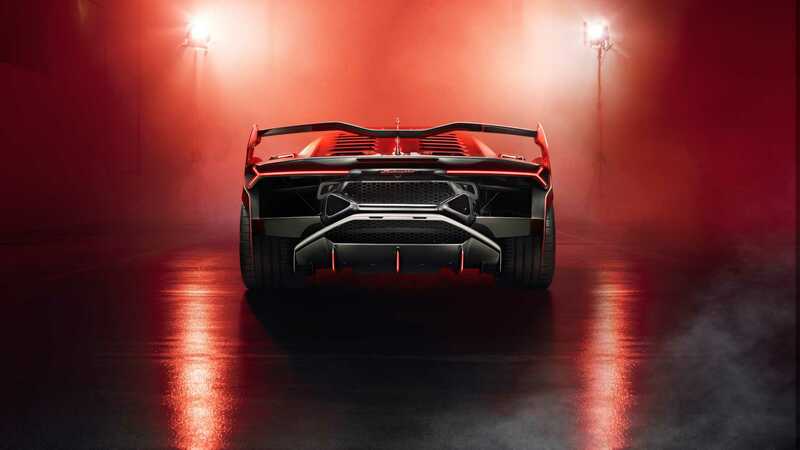 The rear part is characterized by the specific exhausts and terminals with a unique design and sound. 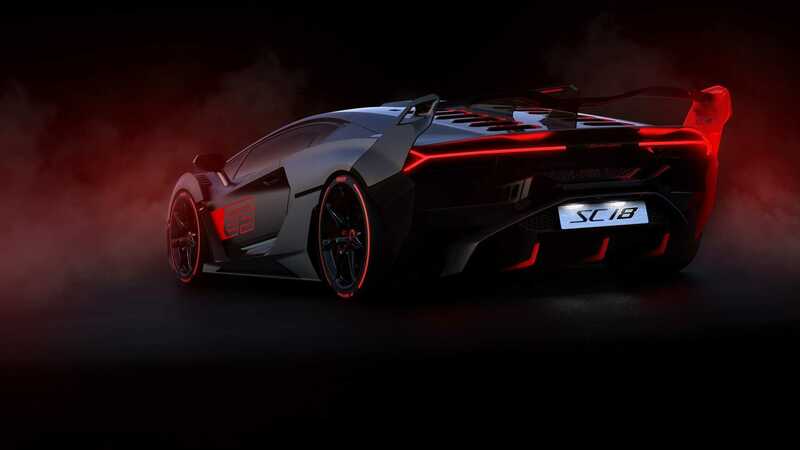 The exclusiveness of the SC18 is underscored by the new carbon fiber body in the Grigio Daytona (gray) color, with visible details and red screen-printing to enhance its sportiness. 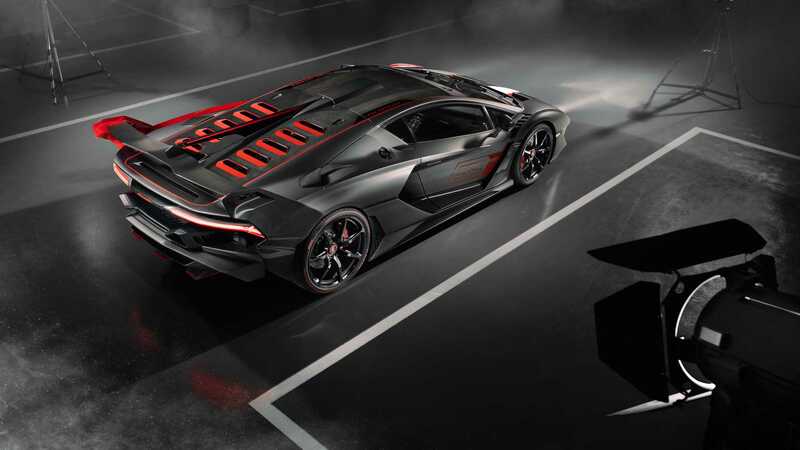 The cockpit features interiors in Nero Ade (black) Alcantara with cross-stitching in Rosso Ala (red), and carbon fiber bucket seats. 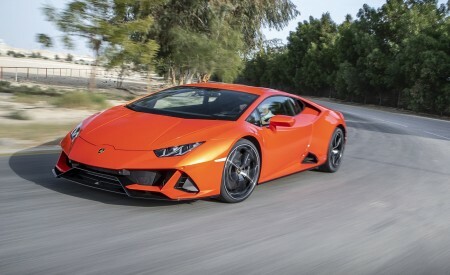 The look is completed by the single nut wheels, 20” on the front and 21” on the rear, with specially developed Pirelli P Zero Corsa tires and a telemetry system to measure all aspects of performance on the track.